You’re welcome to send a message to [email protected] to book a meeting with OpenLedger representatives. EOS and eosDAC withdrawals are temporarily disabled due to maintenance works. EOS and eosDAC withdrawals have been re-enabled. EOS and eosDAC gateways are fully operational now. Development of a mobile app with its source code freely available to anyone on GitHub. Being cross-platform, the app will run on iOS and Android devices. 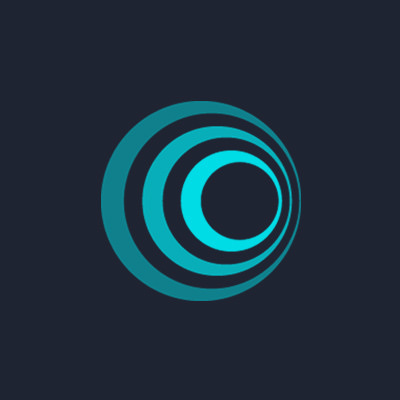 We have already developed such an app for OpenLedger DEX and published it on iTunes and Google Play. Feel free to try it right now. * There’s our own BitShares-powered mobile app in place. It is already approved by iTunes and Google Play. The proposed app will have the same functionality after Phase 1. 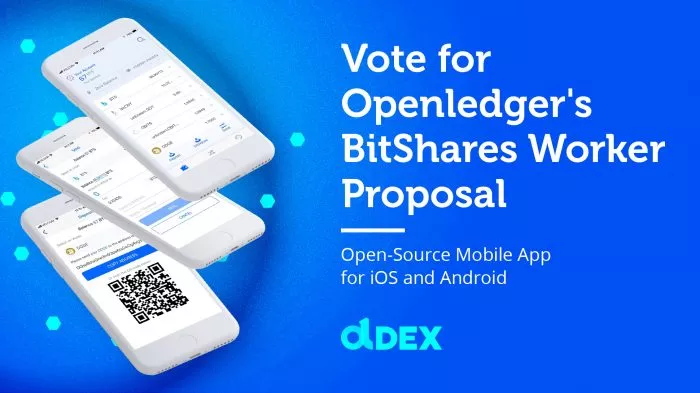 Vote for us today: openledger_mobile_apps_ph1 and openledger_mobile_apps_ph2! Get an open-source mobile app faster than you could imagine! We are glad to inform you that STEEM withdrawals and deposits have been re-enabled. The STEEM gateway is now working in the operational mode. Thank you for participating in the November ICOO voting. Read the detailed ICOO Voting Proposal here. Option 1 is the winner! It received 9,578.4169 ICOO.VOTING tokens from your accounts. 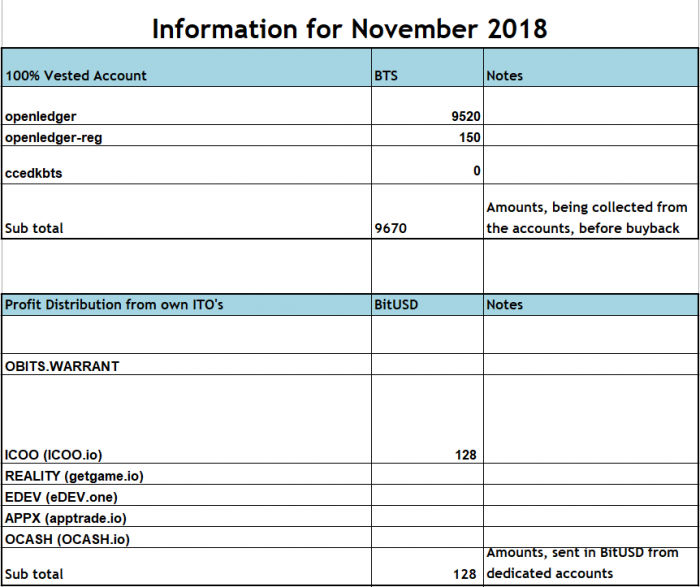 *Starting December 2018, at the beginning of every month we will calculate 2% of the ICOO token market cap in BTC, as we did previously. 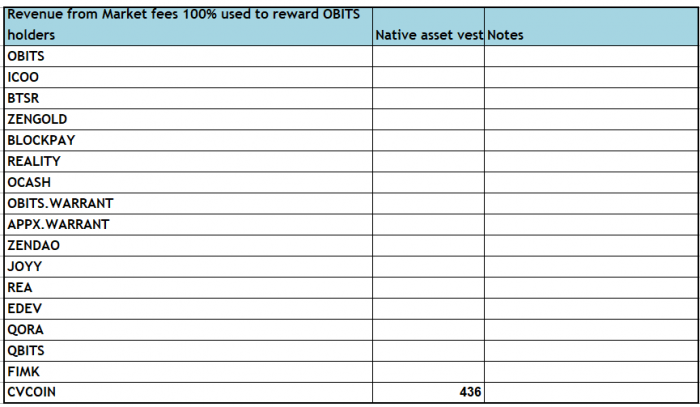 *During the first week of a month, we will place an ICOO Buyback order to ICOO/BTC market for the whole amount of BTC. 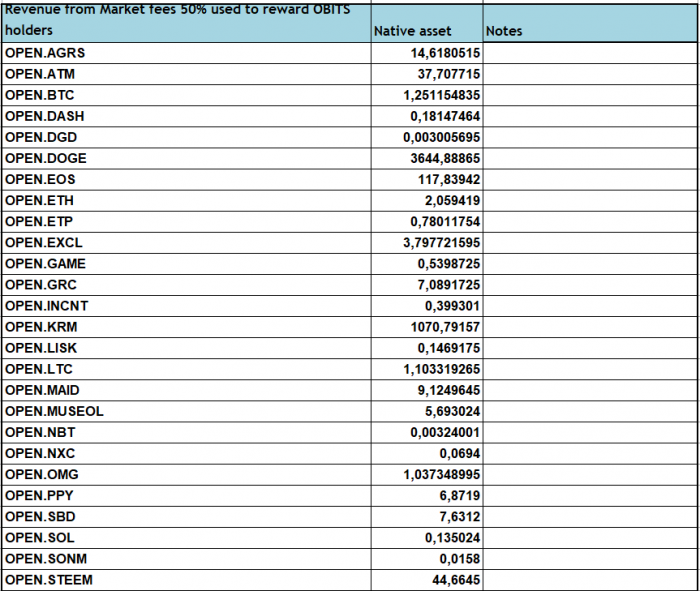 *All repurchased tokens will be burned after the buyback. All further details can be found on the official ICOO website. We are happy to inform you that the LISK and SBD gateway is now working in the operational mode. In this interview, we speak to Openledger’s experts on the vision, strategy and opportunities for Abu Dhabi to implement blockchain technology and improve emirate’s economy, social services, and business image. 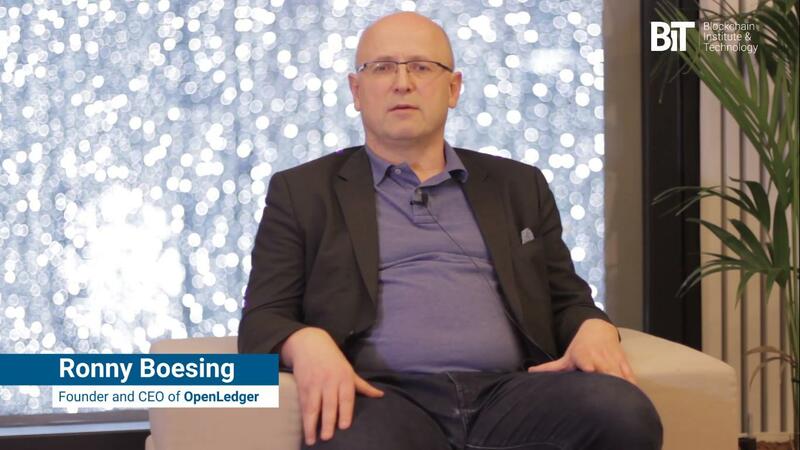 Recognizing the potential impact of the blockchain technology on various industries and services, we couldn’t miss a chance and talk to Alex Timoshenko and Pavel Sivayev, OpenLedger’s experts in blockchain technology, who just returned from Abu Dhabi. The trip was organized to educate more than 20 local authorities and provide insights on blockchain implementation in Abu Dhabi governmental sector. Click the link to read the major insights of this workshop. 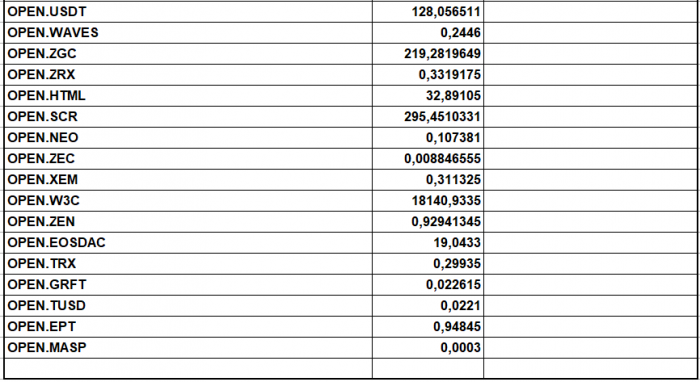 IPursuing our strategy to improve the speed of transactions on our decentralized trading platform, we’ve carried out another technical audit. Page created in 5.059 seconds with 22 queries.